To Suz and Sam and all the wonderful team of authors and editors at Bottom Drawer Publications, congratulations on a wonderful first year! 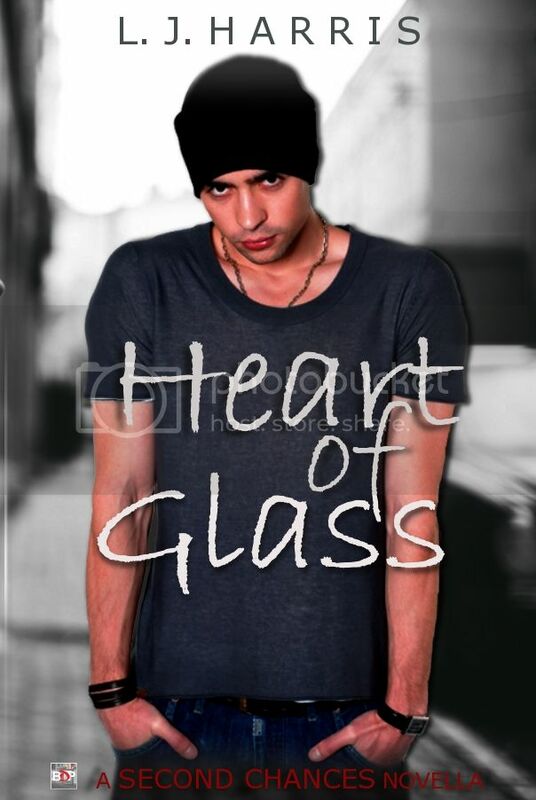 As part of Bottom Drawer's 1st Birthday celebrations, my story that was released as part of the Second Chances Anthology, Heart of Glass, has been released as a novella. Days after arriving in Australia for a working holiday, Zack Doherty is blindsided by the connection he instantly feel s to Heath Connors, but circumstances don't work in their favor. Zack is uncharacteristically forward in pushing Heath to accept a date when fate gives him a second opportunity.